A person making a request must submit it to the governmental entity that maintains the desired record. So, determine which agency is most likely to have the records in which you are interested. For example, if you are seeking records about water usage, contact the appropriate municipality. If you are interested in records about water rights, contact the Water Rights Division of the Utah Department of Natural Resources. The request must be in writing and must include the requester’s name, address, telephone number (if available), and a specific description of the records(s) requested (Utah Code Section 63G-2-204(1)). 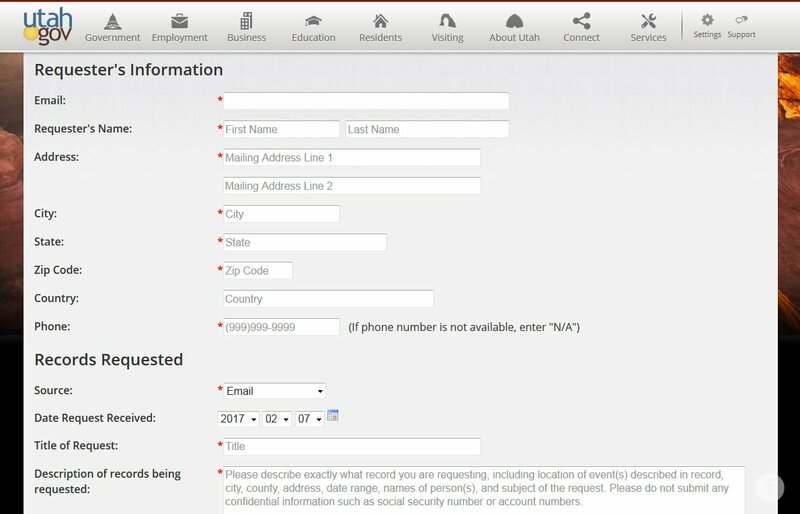 The easiest method to prepare and submit the request is through the Open Records Portal. You may also use an agency’s request form or a generic request form provided by the Utah State Archives. Many records are available on line. More and more records are becoming available on agency websites and on the Open Records Portal. 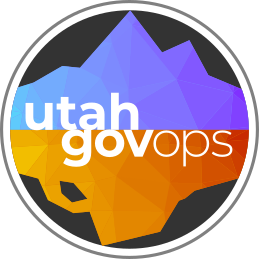 The Transparent.Utah.gov provides resources and links to state and local government annual expenses, revenue, and employee compensation The Utah Public Notice Website provides records of open and public meetings including agendas, minutes, and audio recordings. Requesters with questions or concerns may contact the records ombudsman. Page Last Updated July 28, 2017 .